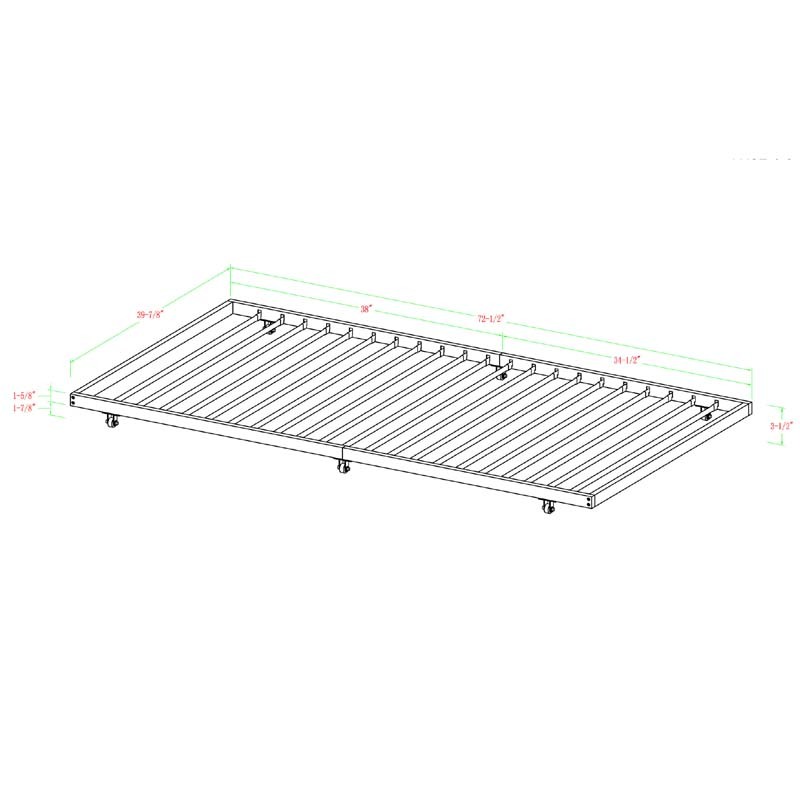 More on the Walker Edison Twin Roll-Out Trundle Bed Frame (Silver) BT40TBSL below. 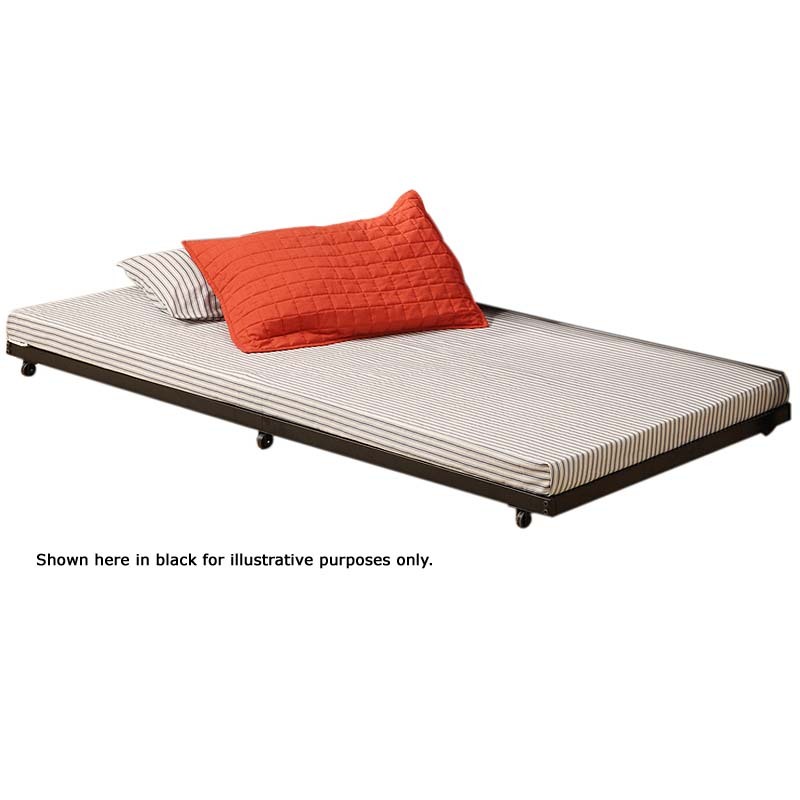 This simple, yet sturdy trundle bed is a perfect solution for unexpected guests or the occasional slumber party. Its well-built, steel-frame offers optimal support. 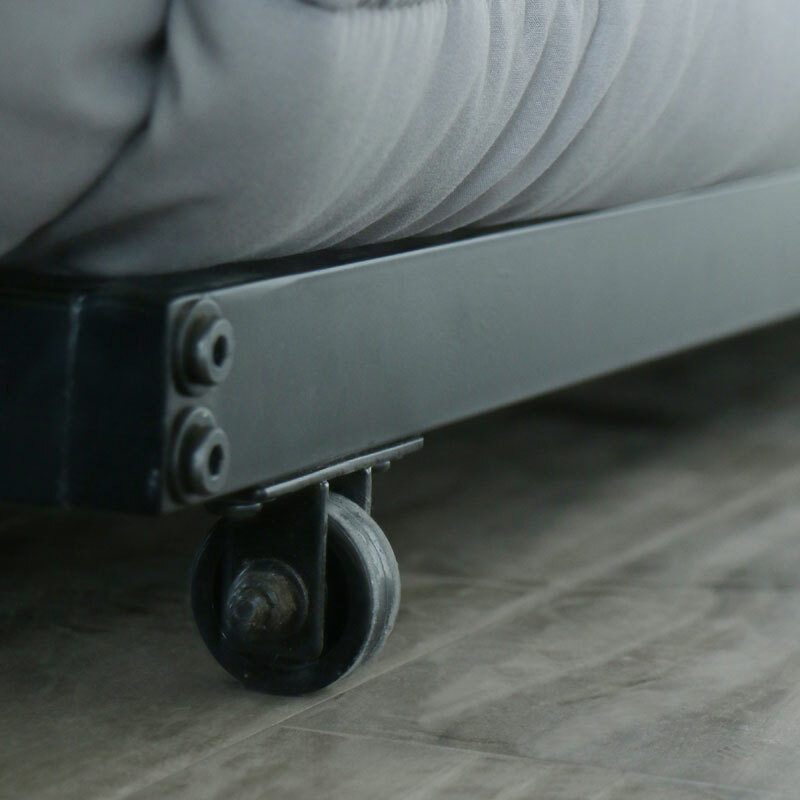 As an ideal space-saver, this trundle rolls easily from under any bed and accommodates your standard 4 in. trundle mattress. Features a powder coated steel frame and mattress slats to support a standard twin size mattress. Its casters provide easy storage and use making this the perfect solution for your bedroom. Fits a twin size 4 inch thick trundle mattress. Durable steel framing supports up to 250 pounds. Conforms to the latest consumer product safety standards. Mattress and bed linens not included. 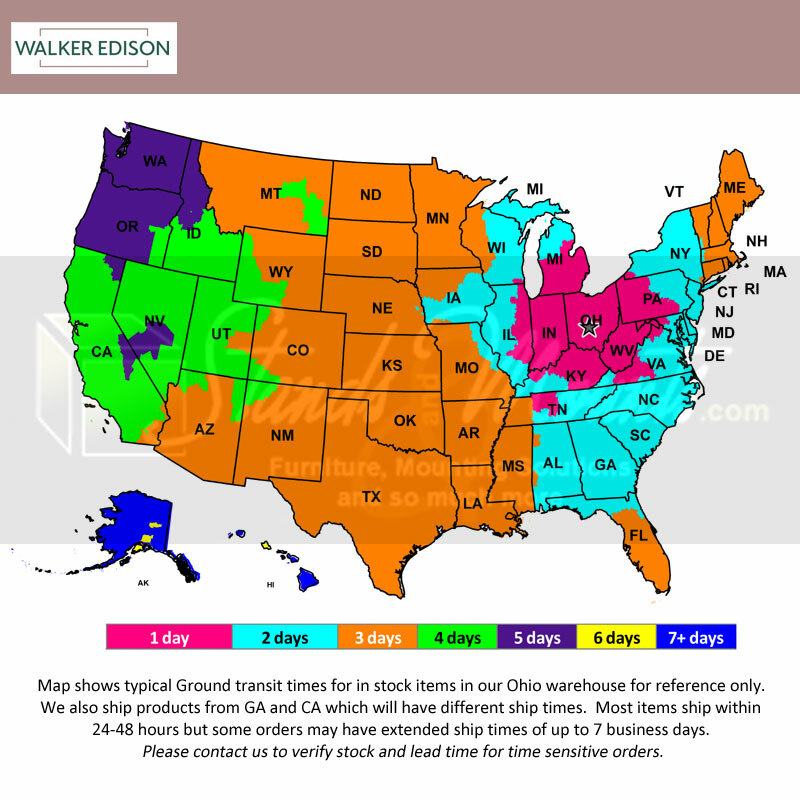 Assembly instructions included with available on-line/toll-free support. Available in additional colors. See related products below. Please Note: Each order includes rollout frame only. Mattress and bunk bed sold separately.